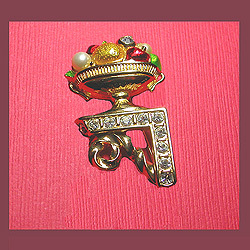 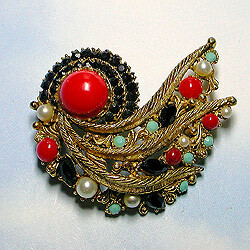 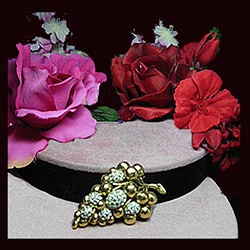 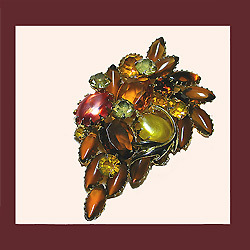 Brooches and pins have been a favorite of women throughout the ages. 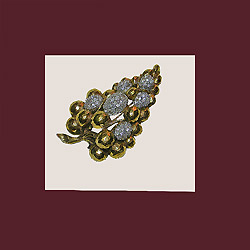 The earliest known brooch dates back to the Bronze Age and evolved throughout the years into different shapes and forms, the use of various materials and sparkling stones that make vintage jewelry so desirable. 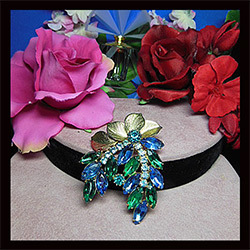 These vintage brooches, along with other vintage jewelry, are very much in demand today to provide the "finishing touch" to any outfit in your wardrobe. 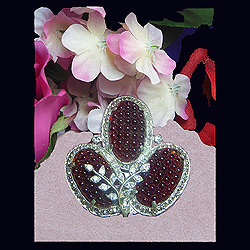 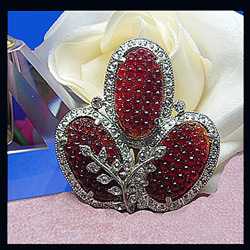 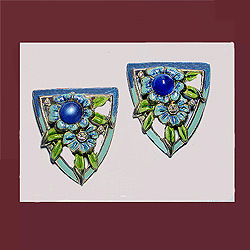 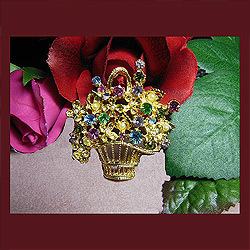 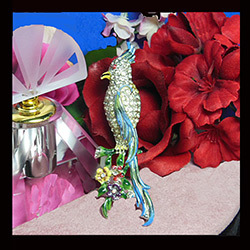 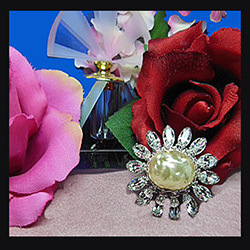 So, I invite you now to "seize the moment" and select a brooch.